Here are the 2019 Western Hockey League Playoff scenarios for Saturday, February 9. 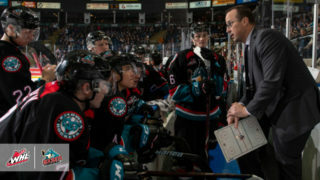 If Everett wins in any fashion against the Portland Winterhawks (7:05 p.m. PT/WHLLive.com) AND the Kamloops Blazers lose in any fashion tonight to the Kelowna Rockets (7:00 p.m. PT/WHLLive.com). 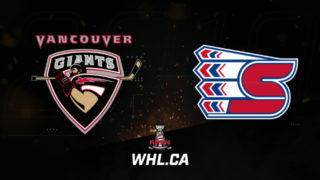 If Everett wins in any fashion against the Portland Winterhawks (7:05 p.m. PT/WHLLive.com) AND the Seattle Thunderbirds lose in any fashion tonight to the Medicine Hat Tigers (6:05 p.m. PT/WHLLive.com). 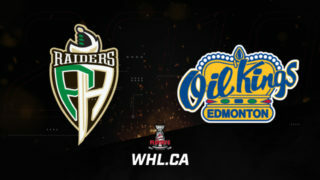 If Everett loses in overtime or a shootout against the Portland Winterhawks (7:05 p.m. PT/WHLLive.com) AND the Seattle Thunderbirds lose in regulation to the Medicine Hat Tigers (6:05 p.m. PT/WHLLive.com). 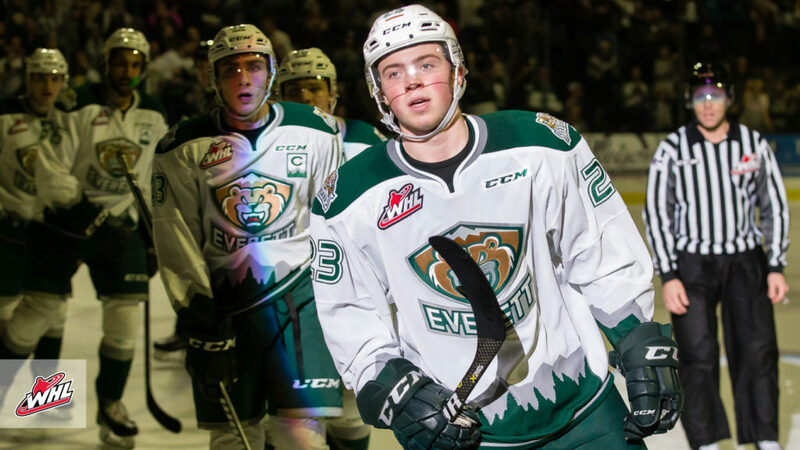 The conference-leading Silvertips are well on their way to their third-straight season of 40-plus wins and are leading the race to win their seventh U.S. Division title in their team’s 16-year history. With a 37-13-1-1 record, the Silvertips have already amassed 76 points entering play Saturday. The Blazers currently sit third in the wild card race, with 45 points. With 17 games remaining in their regular season schedule, the Blazers can achieve a maximum of 79 points entering tonight’s play. For the Thunderbirds, they hold the second wild card spot with 46 points and 16 games remaining in their regular season schedule, meaning they can reach a maximum of 78 points entering play tonight. 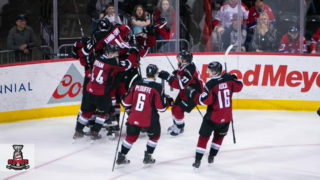 Led offensively by captain Connor Dewar (Minnesota Wild), the Manitoban product is ninth in WHL scoring with 70 points (34G-36A) in 48 games. 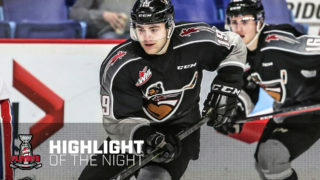 Defensively, the team has allowed allowed a league-low 103 goals, with the majority of that praise deserved to 2019 NHL Draft prospect Dustin Wolf. Continuing the Silvertips’ strong history of goaltending, his 33-12-1-0 record, 1.81 goals-against-average, 0.931 save percentage, and five shutouts ranks him at or near the top of all four major goaltending categories. Wolf ranks first in wins, shutouts, tied for first in GAA, and fourth in SV%. 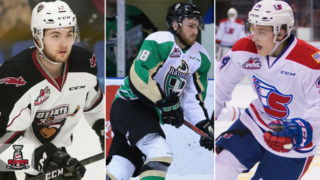 The Prince Albert Raiders became the first team to clinch a spot in the 2019 WHL Playoffs, doing so on Tuesday, February 5.